It sounds so common and repetitive: “Remember the past! Learn from your previous mistakes!” The past doesn’t have to deal with one person’s lifetime. It might include years, decades, centuries… It might involve personal experiences or life lessons from elusive ancestors. Those past events still teach you a great deal if only you are willing to learn from them. 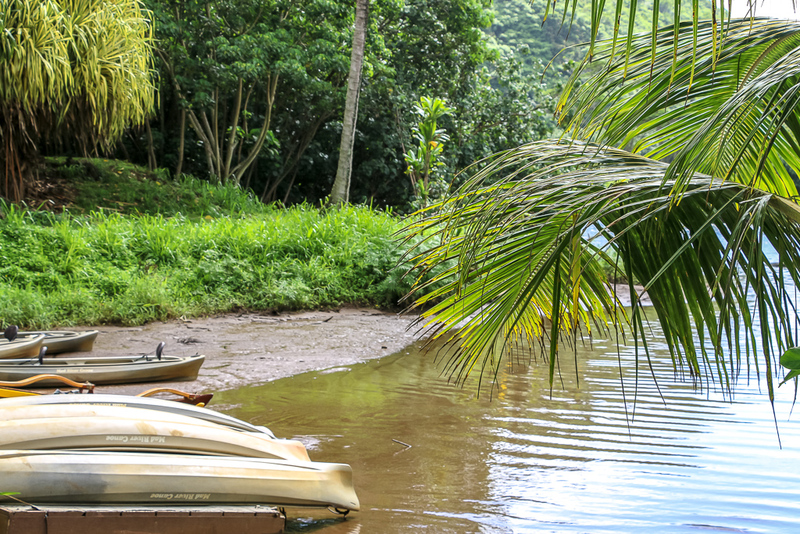 On Kauai, such lessons are learned from Kamokila Hawaiian Village. 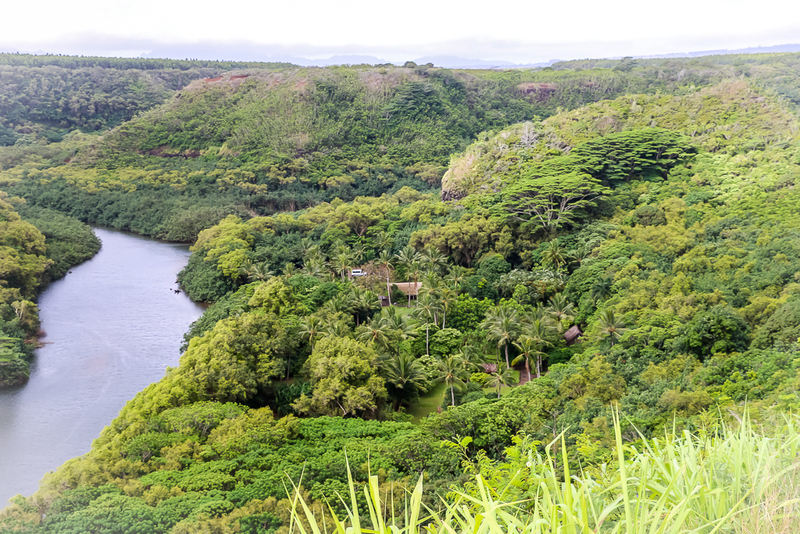 During our visit of the Garden Island, my husband was especially interested in waterfalls and exploring Kauai as much as our rented car and U-shaped roads allowed. I, on the other hand, set my mind on first stopping at this unique open-air Native Hawaiians museum. 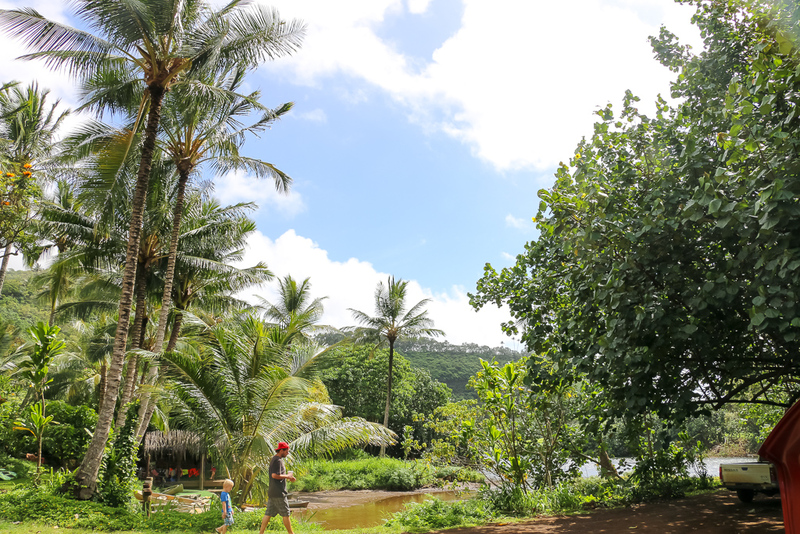 All I knew at that time included scant information about the site as a traditional Hawaiian Village uncovering the past and native lifestyle of the aboriginal Polynesian people of the islands and their descendants. That was definitely not a place to miss. At least not for me… Although my husband resisted looking for some “artificial memorial” at first, we ended up going there anyway. Little did he know that it would become one of his favorite places on Kauai. Little did my husband know that it would become one of his favorite places on Kauai. Welcome to old Hawaii, a world of thatched-roof structures! 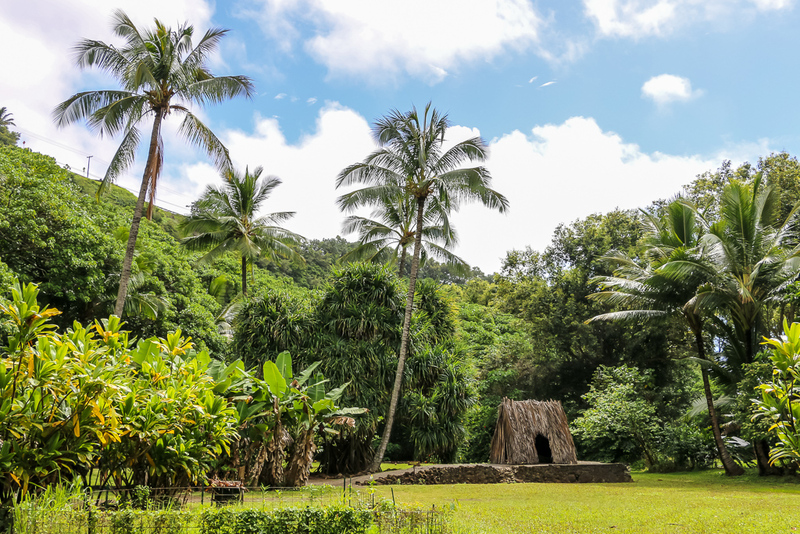 Nestled in Wailua across from a place where Opaeka’a Falls could be seen in their full glory, Kamokila Hawaiian Village is a recreated Hawaiian settlement. 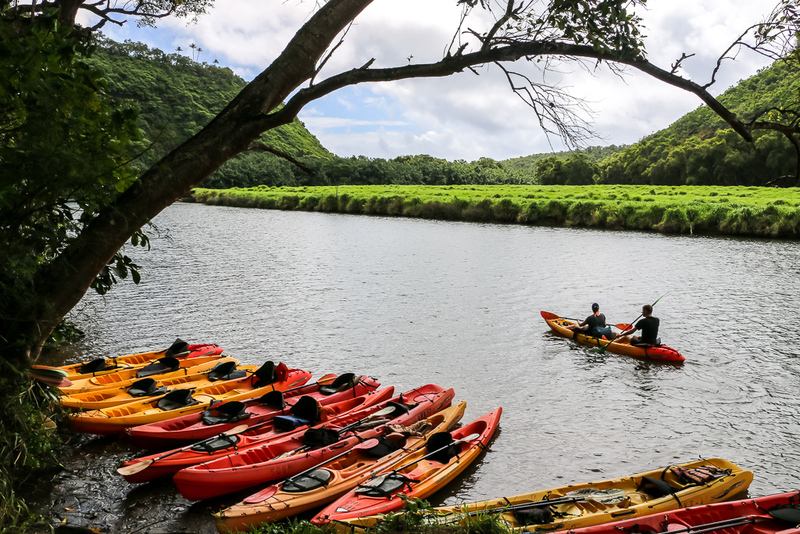 Some legends say that the place was built on the spot favorited by the last Kauai’s king, Kaumualii. Time has passed, but the village didn’t cease to exist. 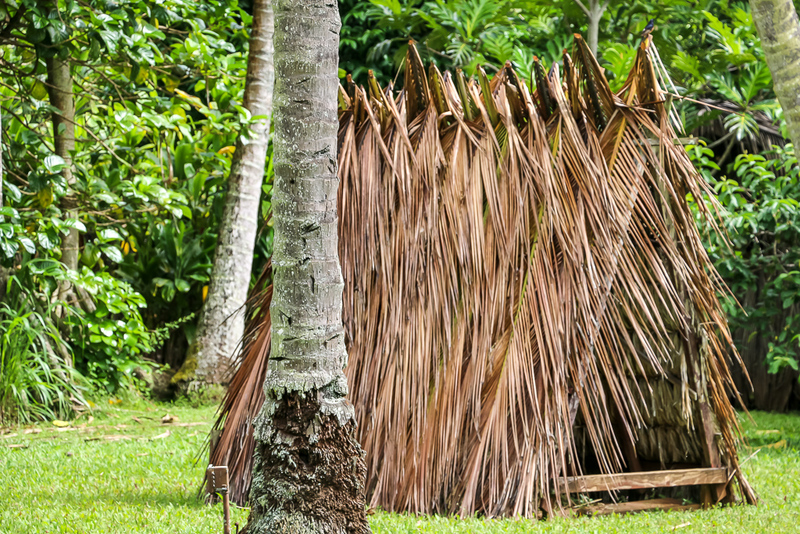 Over dozen thatched-roof structures have been reconstructed using traditional methods. 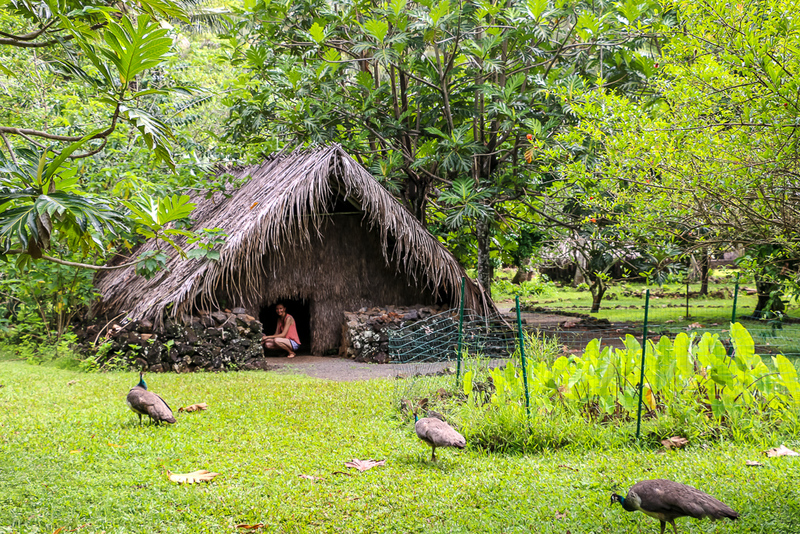 From canoe house, to hula house, birthing house, doctor’s house, the chief’s assembly house, and other huts, along with native trees and plants, Kamokila continues to tell its stories and uncover the past. 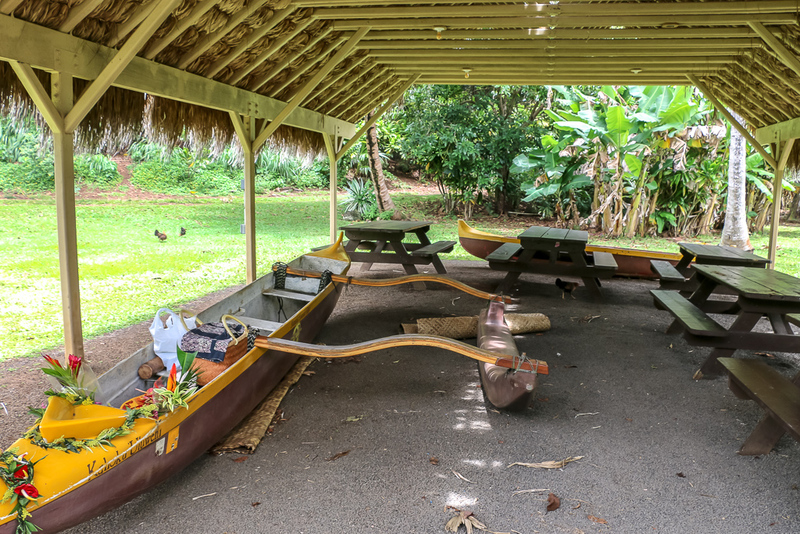 Kamokila Hawaiian Village is a family-owned and operated business focused on keeping the culture alive. The story of recreating the site started with Benjamin Ohai over half century ago. As a little boy, growing up on the island, he always knew about remains of once blossoming Hawaiian village. Many years later, his son-in-law, Senator Billy Fernandes, brought up to him an idea of rebuilding the ancient settlement. Benjamin liked it, and the work began. Unfortunately, Ohai died before seeing this dream village come to life. 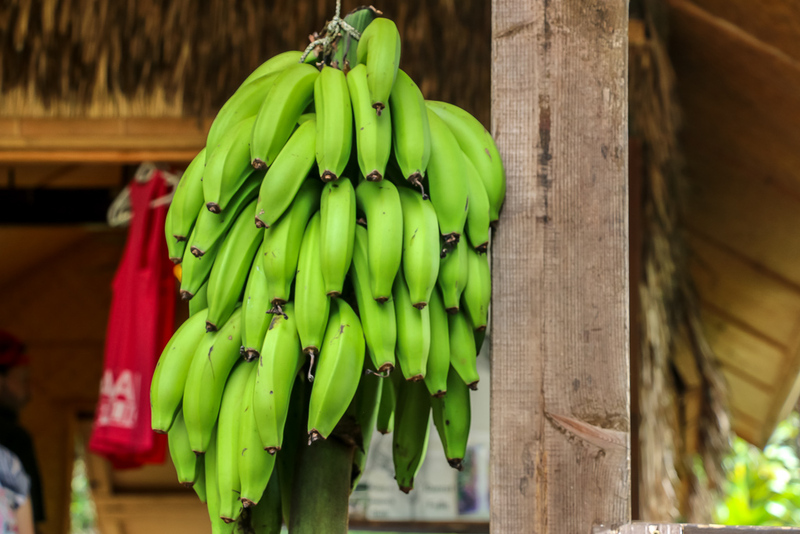 With help of family members and friends, Fernandes pursued their common vision and despite hard work and unforeseen circumstances was able to present the village to the public in 1979. The name of the original ancient site, however, was nowhere to trace. 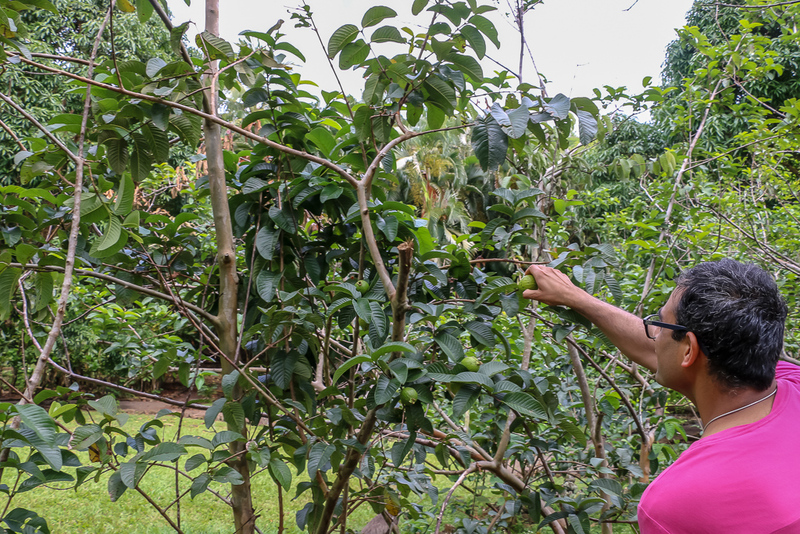 The reborn village was named after Kamokila Campbell, an old Hawaiian woman who had ancestors that once lived in the area. 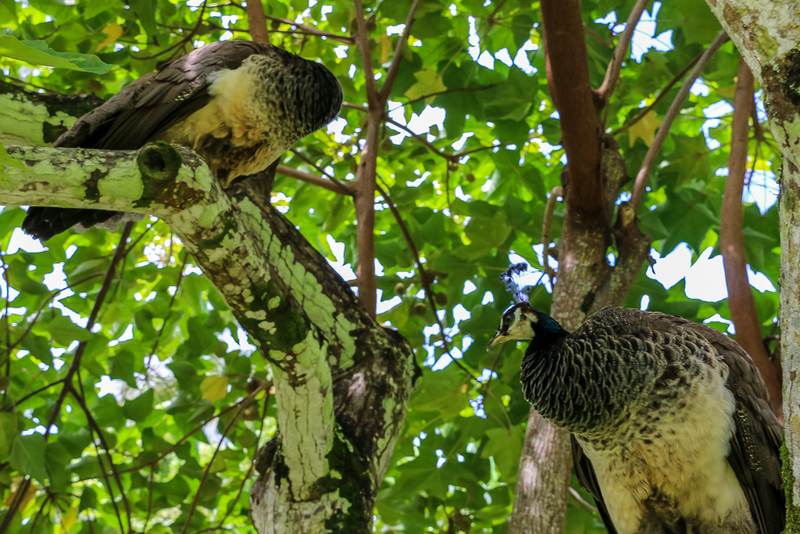 With help of family members and friends, Fernandes pursued their common vision and despite hard work and unforeseen circumstances was able to present the village to the public in 1979. 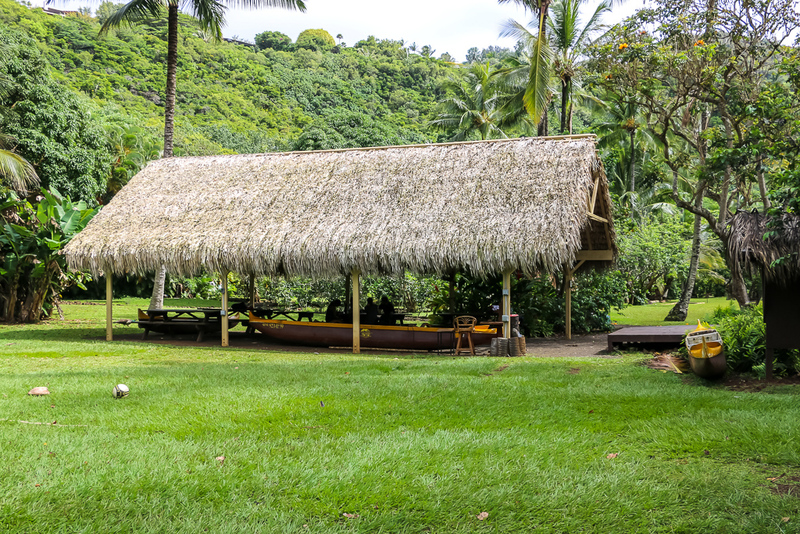 Today, Kamokila Hawaiian Village is more than a popular tourist attraction. 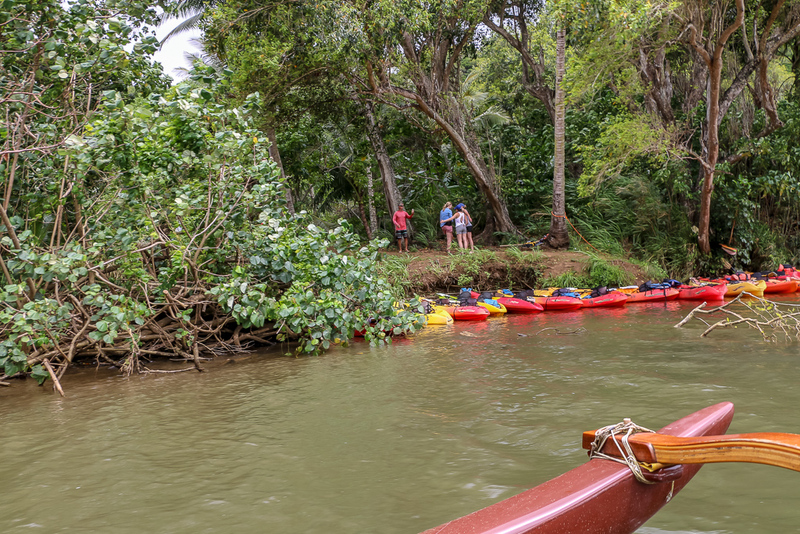 Along with cultural tours through the property, canoe rides up the Wailua River, kayak rentals, and hiking adventures to Secret Falls, the site’s main purpose is to uncover the past, remember the ancient roots, and keep the culture alive. 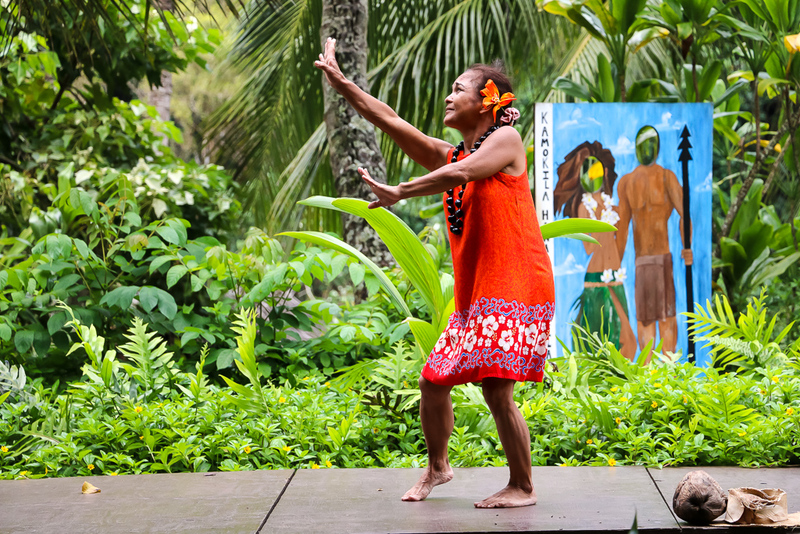 Visitors and locals have an amazing opportunity to immerse into an old Hawaiian world, picture lifestyle of the ancestors, and play traditional Hawaiian games. The interest to Kamokila and its past rose in 1995 with release of the movie “Outbreak” with such superstars as Dustin Hoffman, Rene Russo, Kevin Spacey, and Morgan Freeman. The opening scene of a burning village was shot at the site. 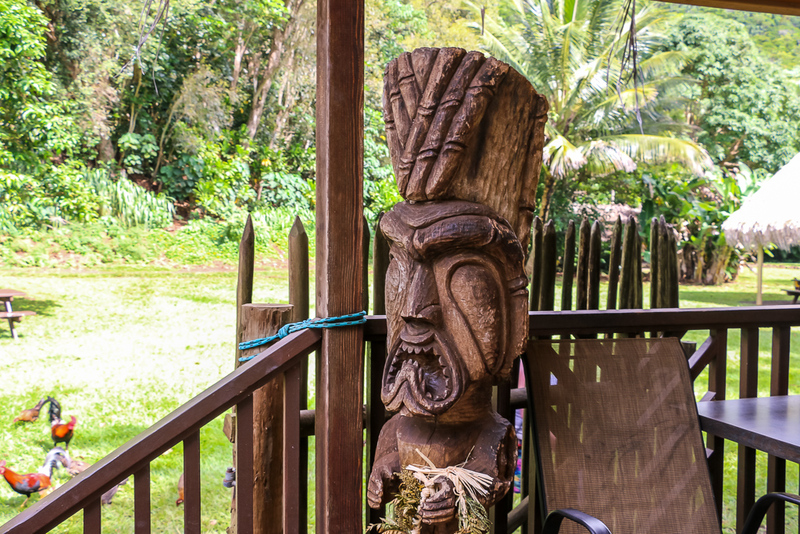 Up to this day, Kamokila Hawaiian Village features some of the structures from the set. 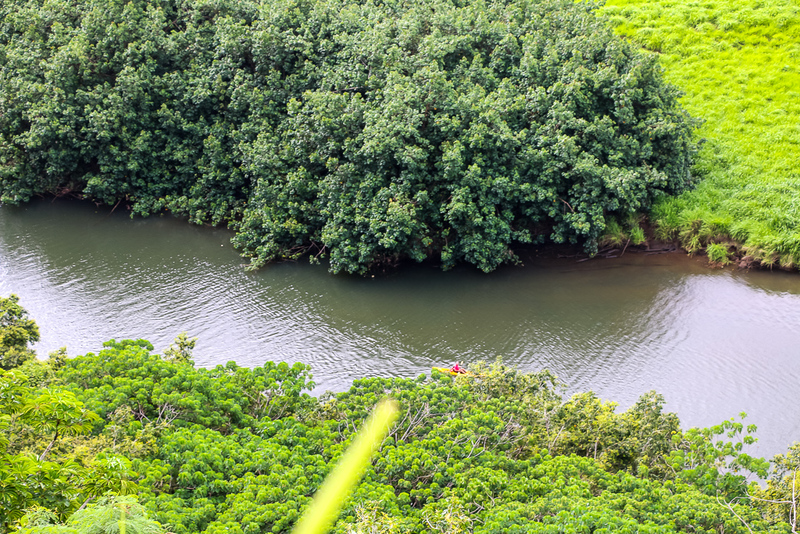 Knowing the past and keeping the history alive were two motivating forces that set Benjamin Ohai and Senator Billy Fernandes on an untrodden path of rebuilding an authentic Hawaiian village on the bank of the Wailua River. 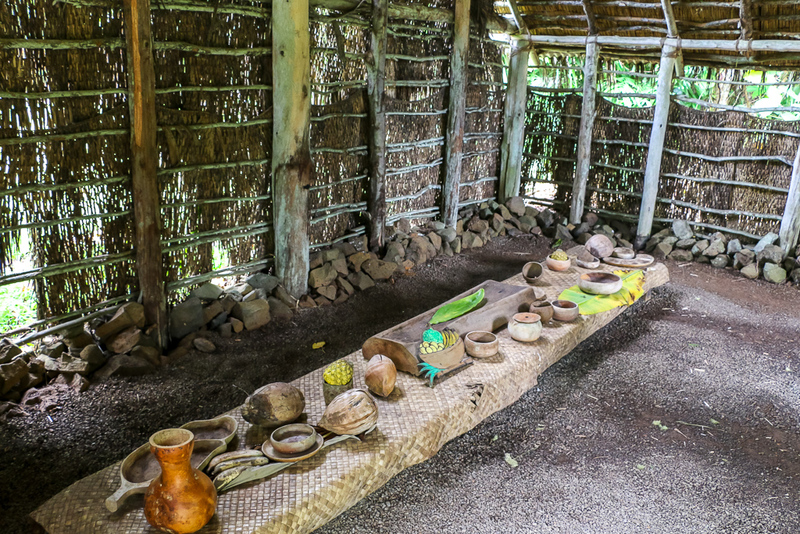 Thanks to their dedication and zeal, Kamokila Hawaiian Village eventually emerged and became one of the most visited attractions on Kauai that continues to uncover the past and bring the native Hawaiian culture closer to all its guests.